All the designs were used only for comparison and not for any commercial purposes. The circuits were so simple, I’ve decided to build all of them to check the differences in generated sound. 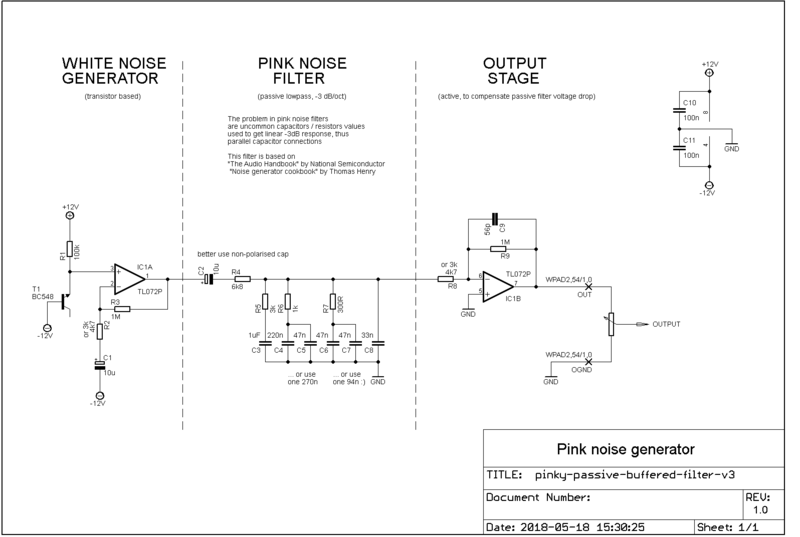 I think my more practical article will be a good read along with the one from experimentalistsanonymous , as it covers simulation and theoretical filters characteristics of pink noise generators). 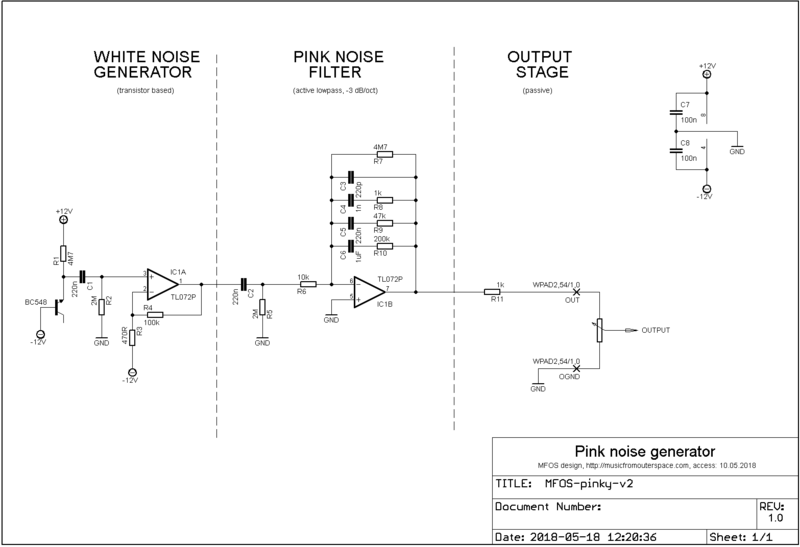 All popular analog pink noise generators share the same topology: white noise source, then -3 dB/oct lowpass filter. 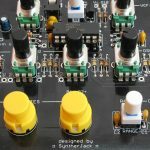 “White noise” part is an easy one, the problem lies in the tricky LP filter design. To get flat -3 dB/oct response filters are quite complex and ofter use uncommon part values (replaced by parallel common capacitor connection). MFOS “Pink Enough for Me” generator – 23 parts*. 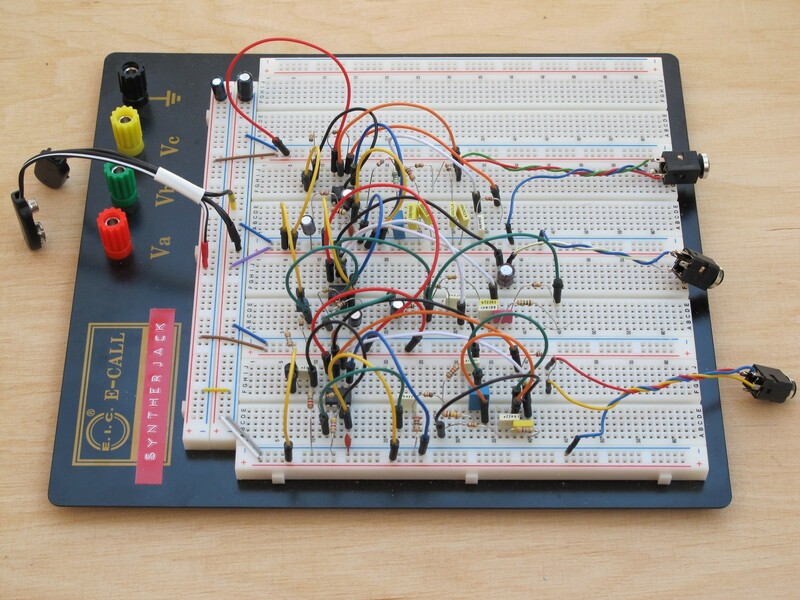 All schematics say “+/- 12 V supply”, but I used 6F22 battery pair (+/- 9 V) to power the breadboarded generators [I had problems with oscillations/ground loop (?) in MFOS design as I used lab PSU]. The output from each generator was later fed to a mixer to tune volume levels, then recorded via PC soundcard. It is a very common circuit with white noise source (transistor based) and active lowpass filter. All resistor and capacitors are common and easy to get. This filter design can be traced down to “The Audio Handbook” by National Semiconductors from the ’70, and with some small modifications can be found in “Noise Generator Cookbook” by Thomas Henry. It is told to have very flat +/- 1 dB response. Sounds really pink and natural. 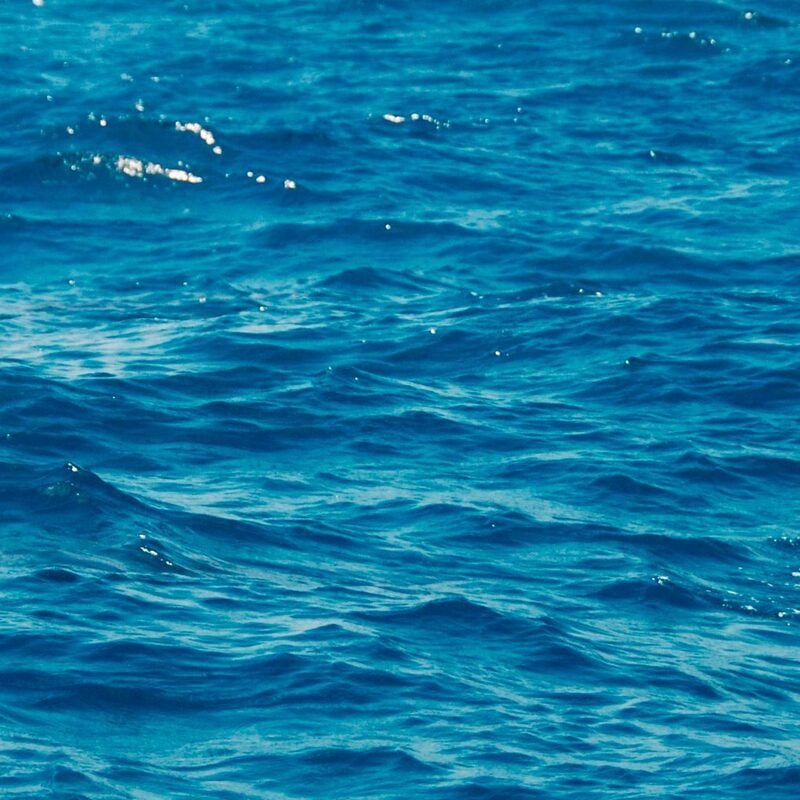 You can almost feel waterdrops on your face. I’ve added a common white noise source (with a lot if amplification) and an active output stage – the signal drop on passive filter is great and there was need to compensate it somehow. The hard to find 270 nF and 94 nF capacitors were replaced by parallel connection of more common ones. 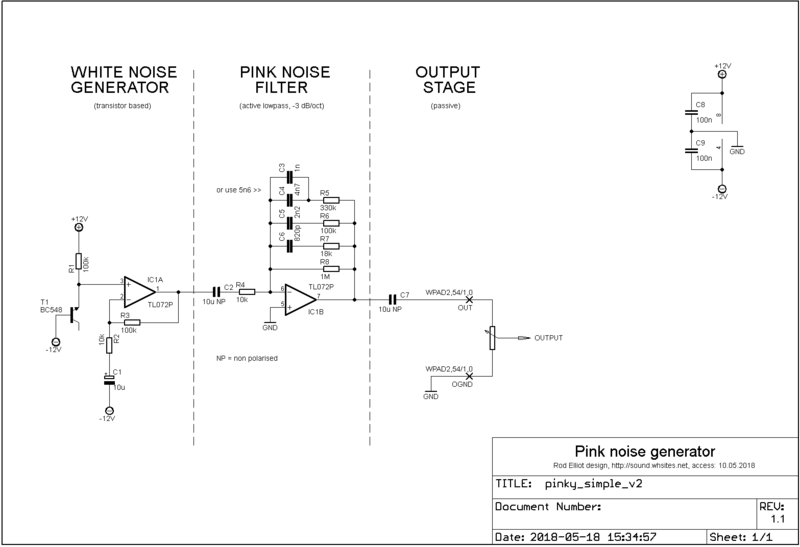 This is the simplest pink noise source you can find on Elliot Sound Products page (an amazing source for general audio circuits). The more complex one uses advanced pink noise filter, and the super expanded one includes an IEC 60268-1 defined band limiting filter. I had problems with getting 5,6 nF capacitor, so I replaced it by 1 nF and 4,7 nF parallel connection (5,7 nF, but assuming 10% capacitors and 5% resistors it shouldn’t make any difference). This one is a pinkest of all, an instant waterfall. Turn off your mind, relax and float downstream. The official project page will very detailed description and you can find it here. reference – pink noise from Adobe Audition. …or just listen to the recorded sample – 10 seconds of noise, then 1 for relax and so long. ESP noise generator is very close to reference with a slight difference over 10 kHz (reference noise is a bit brighter). I also made a blind tests and some people said passive sounds a bit more natural (like ocean or waterfall), even if it is not perfect. ESP sounded too sharp to them and annoying, even if in theory more correct. I would reccoment to listen to sample and choose between ESP designed or “passive” version. ESP version would be great for audio testing as it sounds more correct according to theory, but many will like “passive” for use in sound effects or noisemakers, as it sounds less harsh. Remember, the one from Elliot Sound Products can’t be used commercially without written authorisation. 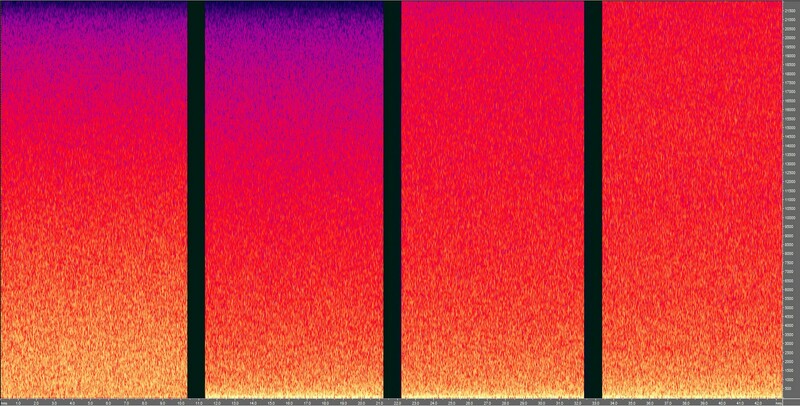 “Why Pink Noise Is The New White Noise” (!!!) 🙂 . Yeah, pink noise is THE THING. My name is Luke Miller. I thoroughly enjoy the content on your site. 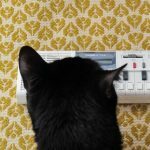 I’m a novice electronics/synth tinkerer (and lover of ambient noise). The comparison between simple pink noice circuitry is great, especially for someone just learning the basics. Keep up the work.